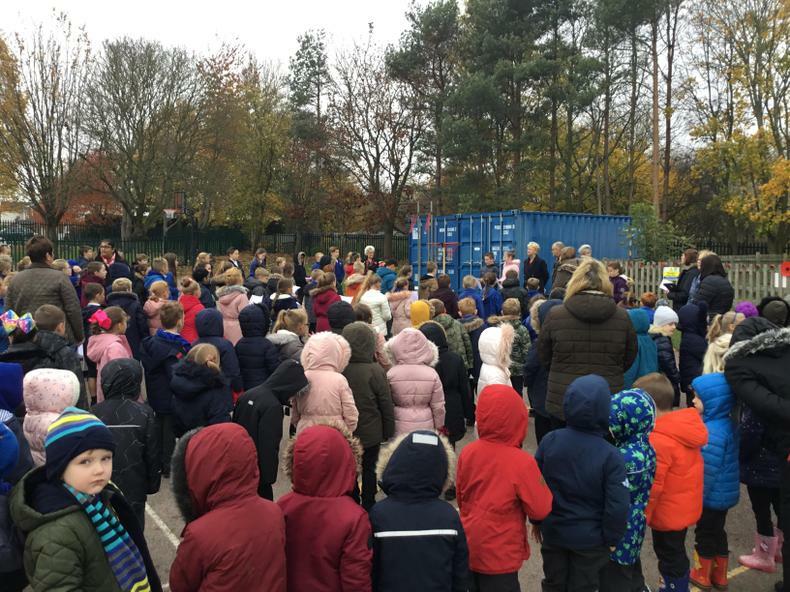 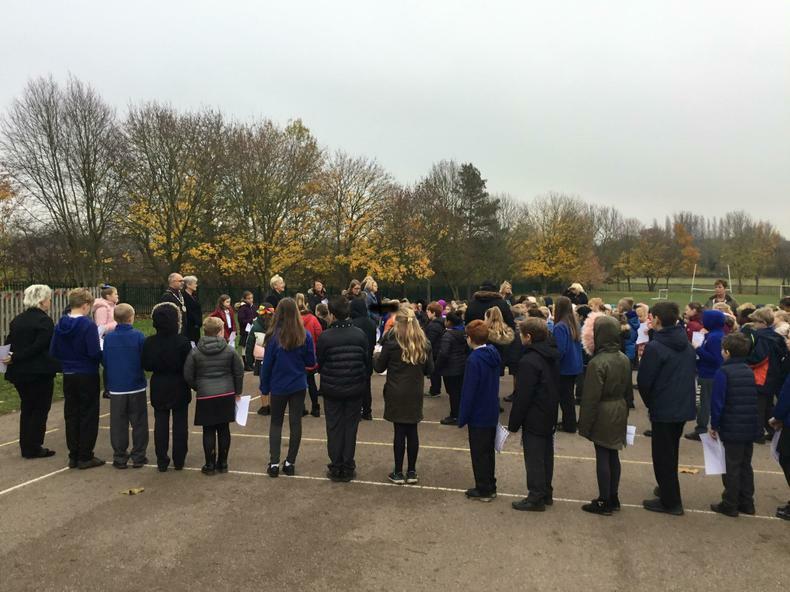 The Mayor, parents and children gathered outside by the pond for a special Remembrance Day assembly. 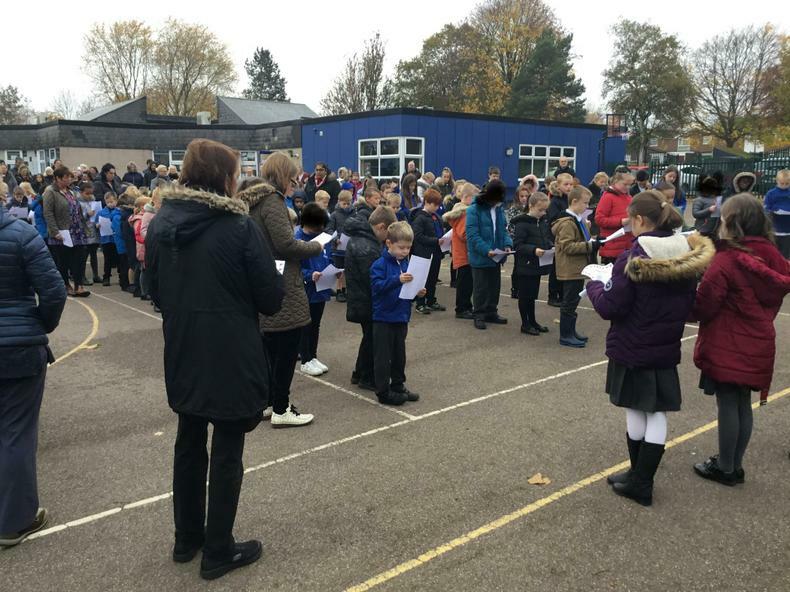 The children read poems, sang a song and observed the two minute silence. 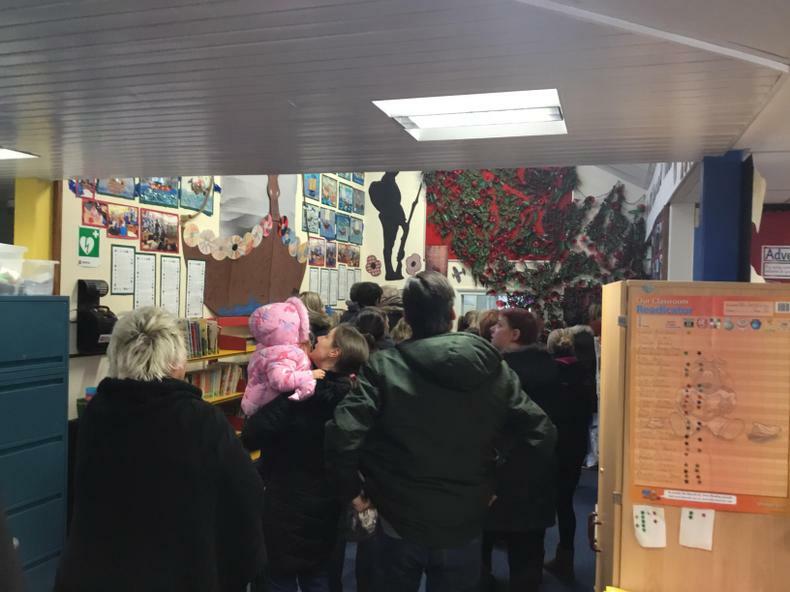 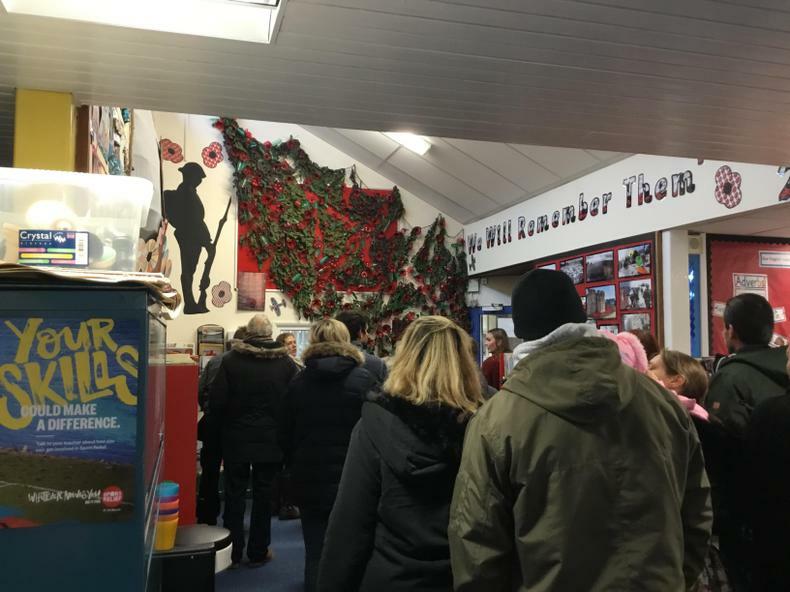 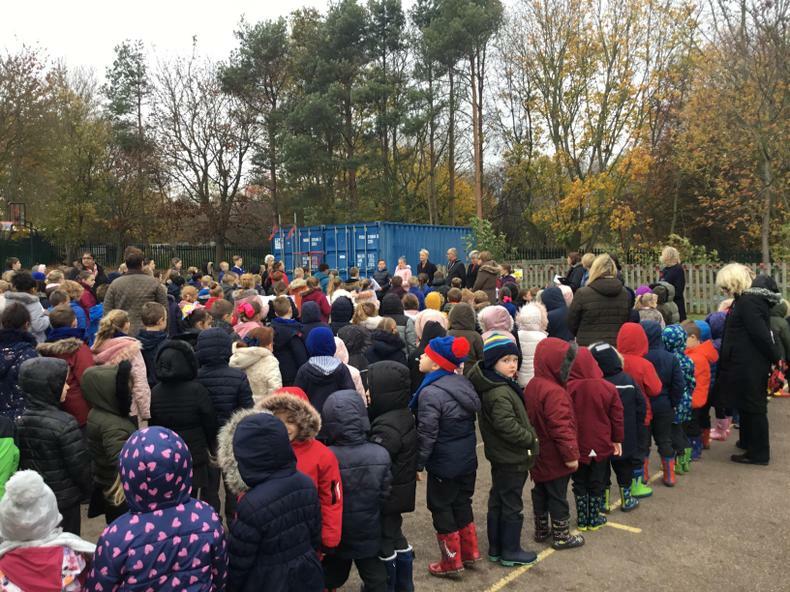 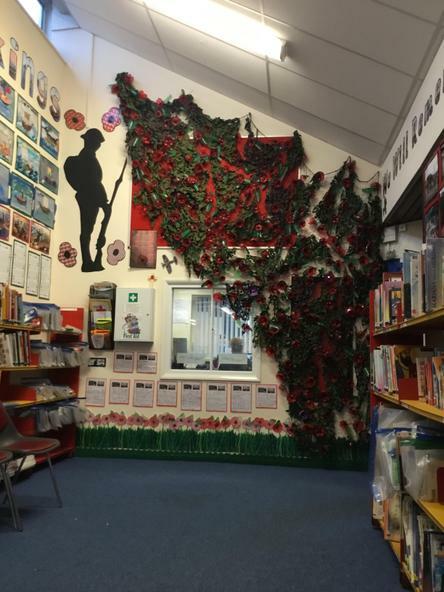 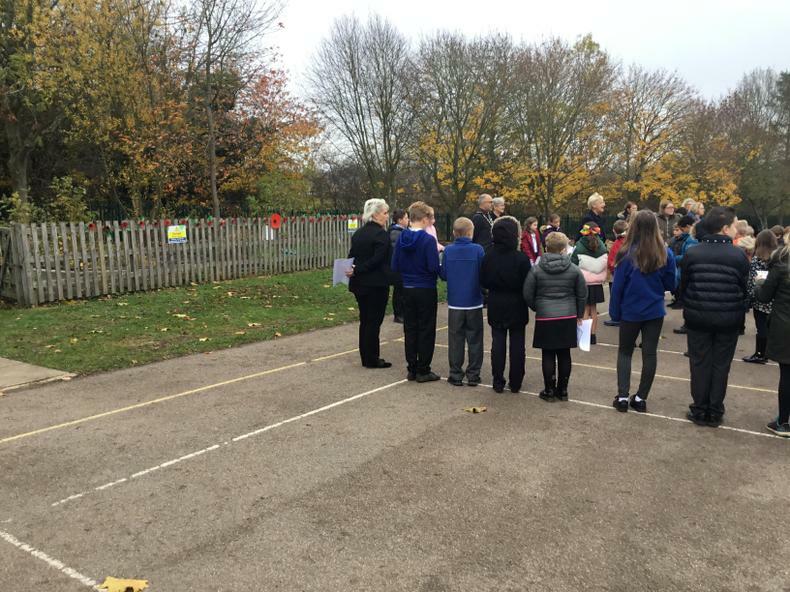 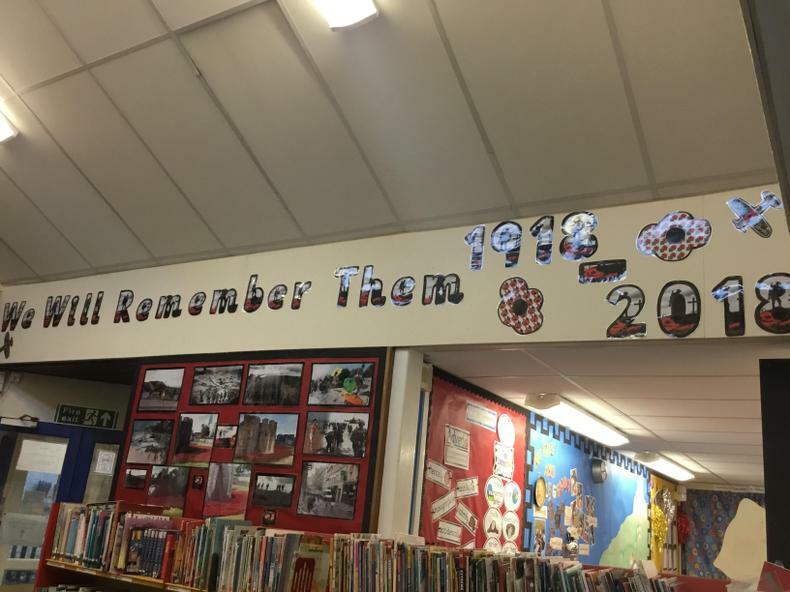 The parents were then asked to walk through the school, to see the amazing efforts the children had made to create a wonderful memorial to the Centenary of the end of the First World War. 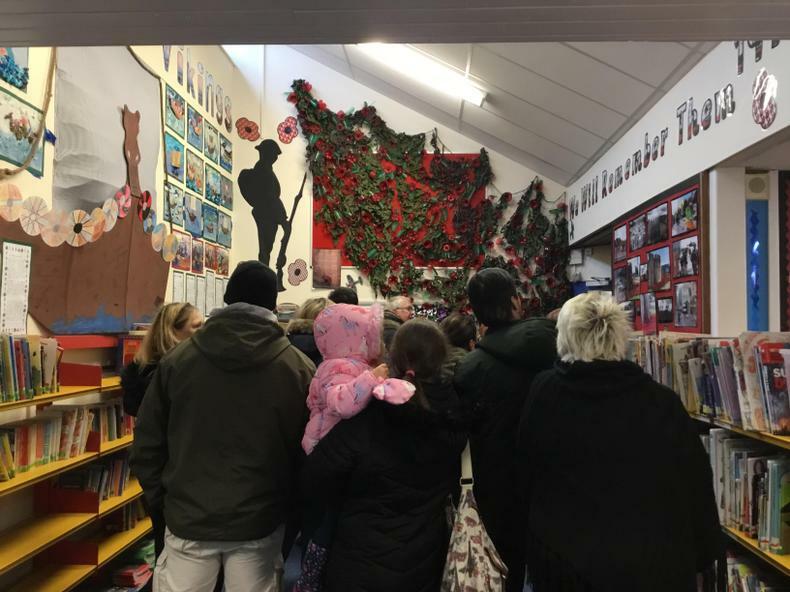 We would like to thank all those who attended, and the children for their amazing maturity while learning all about the history of Remembrance Day. 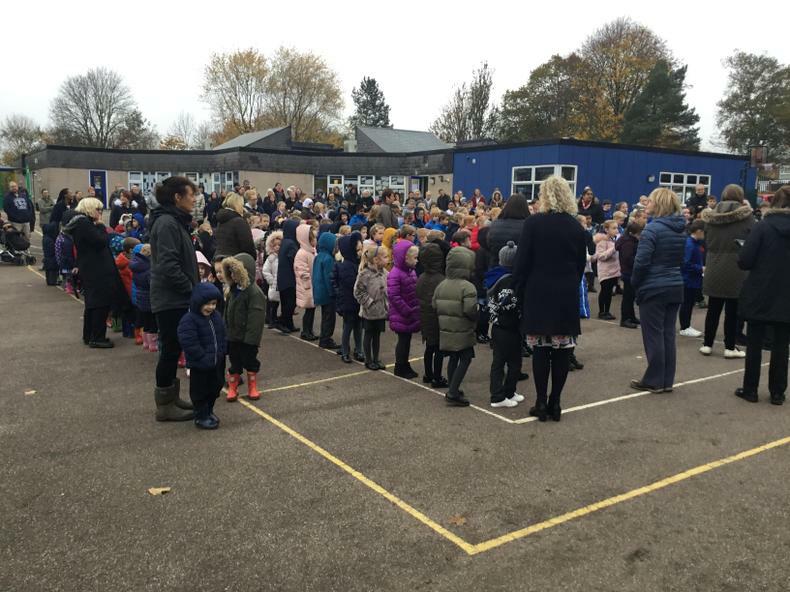 Congratulations to all our class Reading Champions and to everyone who read over 200 times this year!